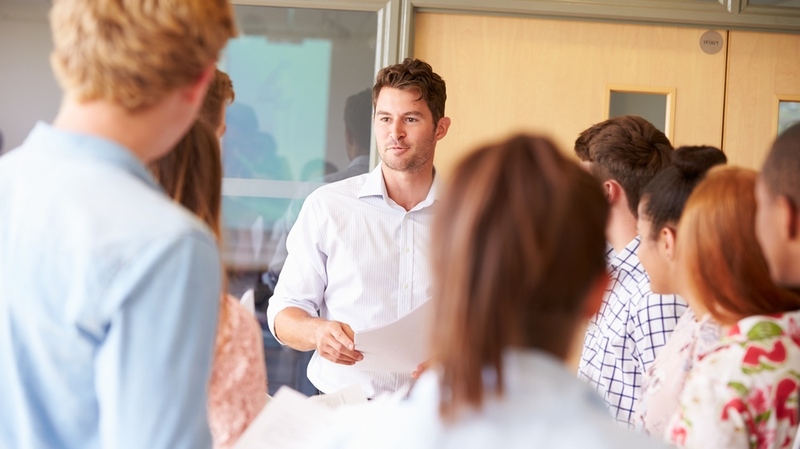 Membership for Training Organisations provides education support teachers with access to up-to-date professional development, customised to the role of the teacher aide. ATA membership ensures staff are able to demonstrate industry participation and meet ASQA currency requirements. **For training organisations who want to use ATA professional development resources to deliver training to students, please contact us.